After a relaxing first day just chilling at the gite the family headed out to do some of the D-Day Sites on Day 2. They visited St Mère Eglise (famous for a British parachutist who got caught up on the church spire), the Airborne Museum, Utah Beach and Point du Hoc. Day One of our Normandy Adventure! The following Day they combined WW2 with "1066 and all that" with visits to the Bayeux Tapestry, Omaha Beach and The American Cemetery. 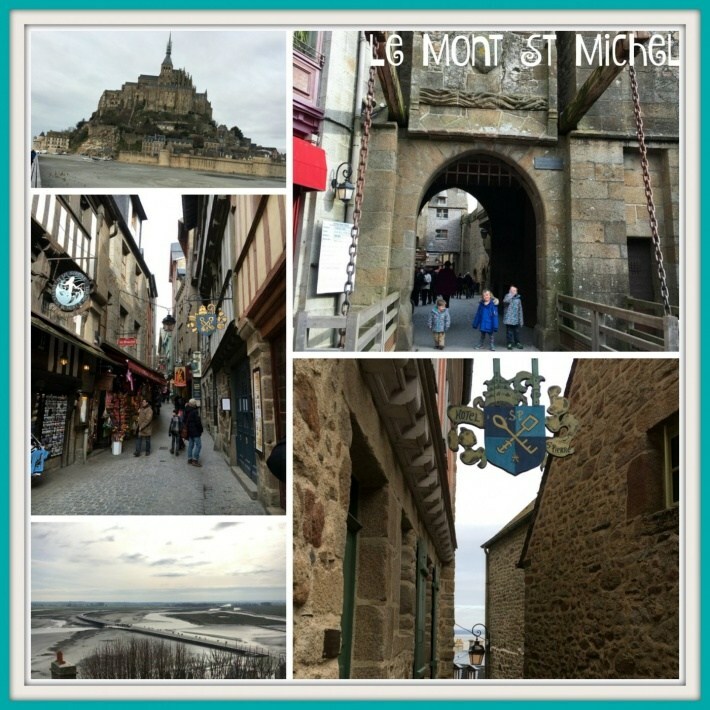 More history on the next day but even further back (originally) than the Bayeux Tapestry with a visit to the world famous UNESCO World Heritage site of Mont Saint Michel. Construction of the monastery on a rocky outcrop in the bay started in 8th century. 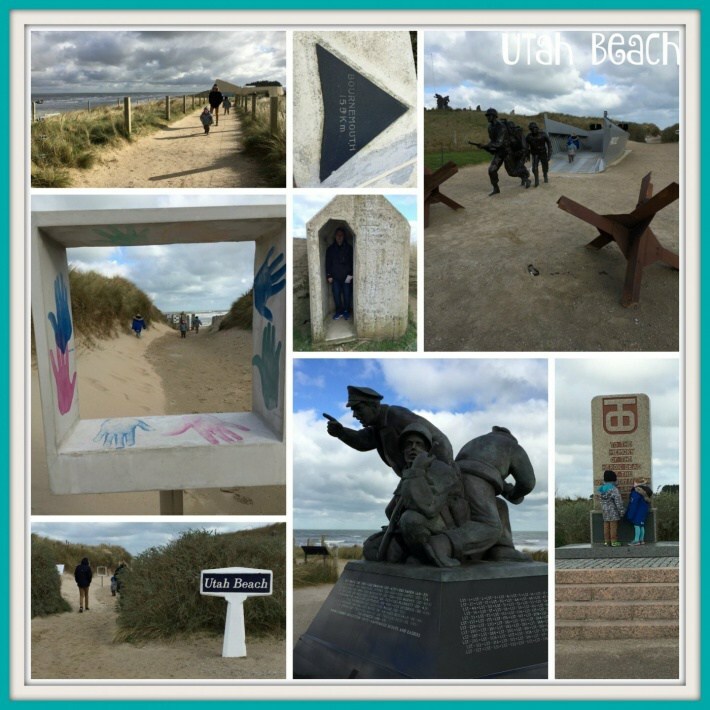 They finished their trip to the Normandy D-Day Beaches on day 5 with visits to Pegasus Bridge, Gold Beach, June Beach and Sword Beaches. Oh and they also got to help me feeding the animals and some rather unexpected snow was a huge treat for them! I think they also loved our woodburner. 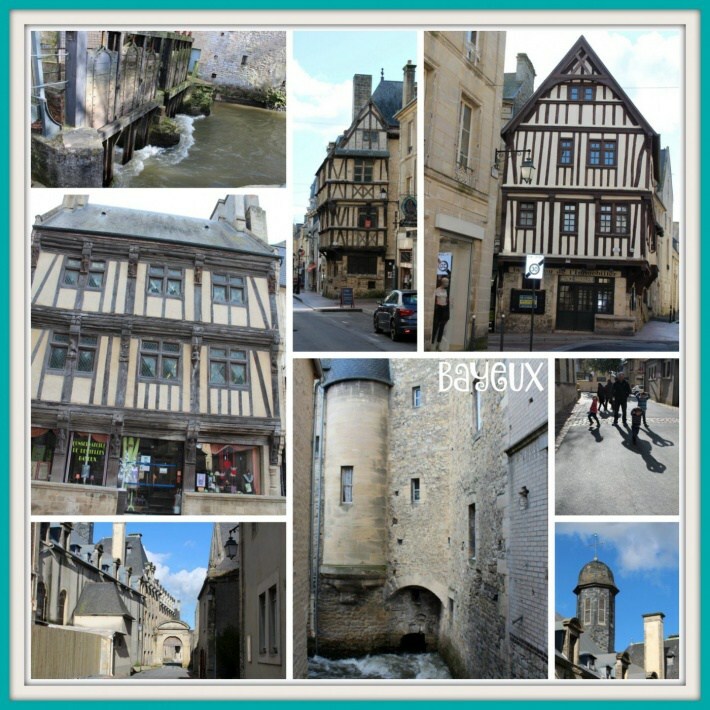 Do click on the links throughout this post as Kara has some great write-ups about much of what Normandy has to offer as well as lots more photos. 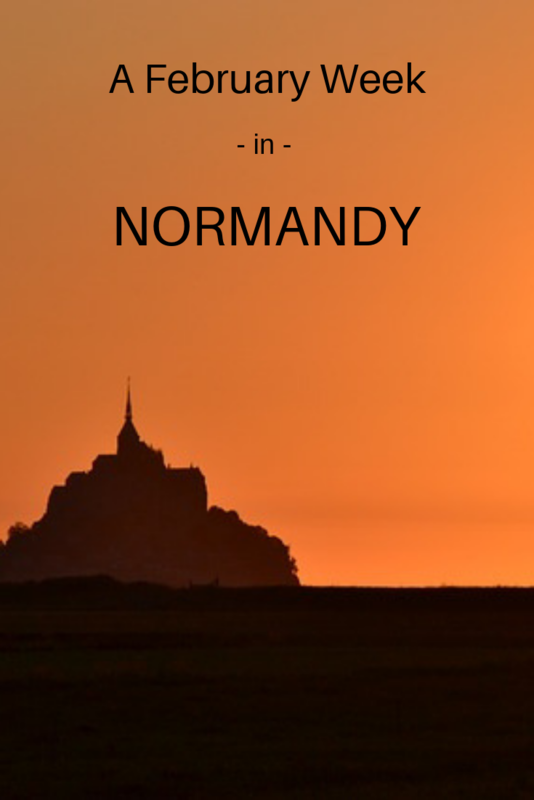 Have you visited Normandy before? What did you most enjoy seeing? All photo collages are copyrighted to Kara Guppy and reproduced here with her permission.